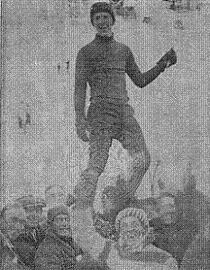 In 1905 an artist performed at the U.S. American circus Bailey whose performance was to act like a ski jumper in the arena. 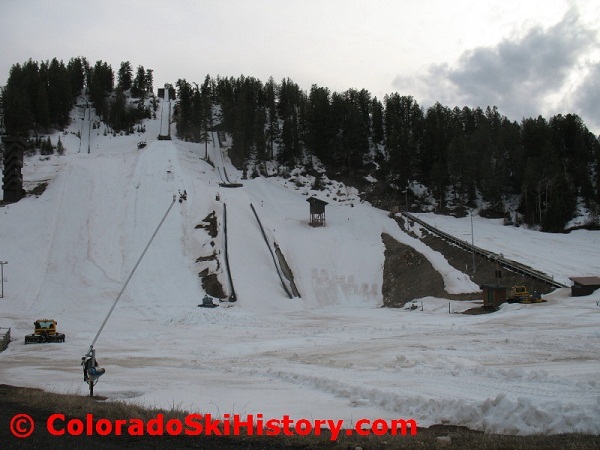 At that time this extraordinary sport was called “ski sailing”. 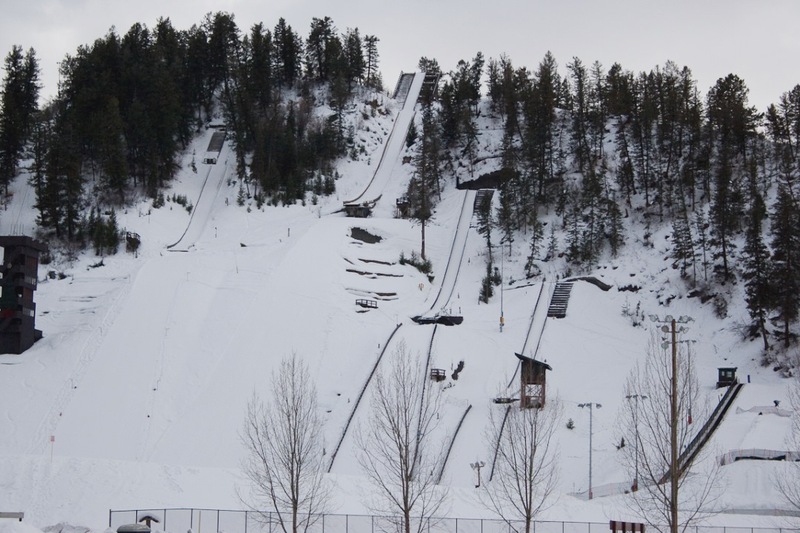 The guy who did that was no one else than the man who won the ski jumping competition at Holmenkollen two years before, named Karl Howelsen, being a Norwegian immigrant and settling at Steamboat Springs some years later. 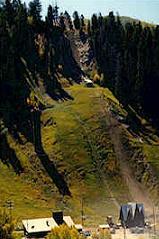 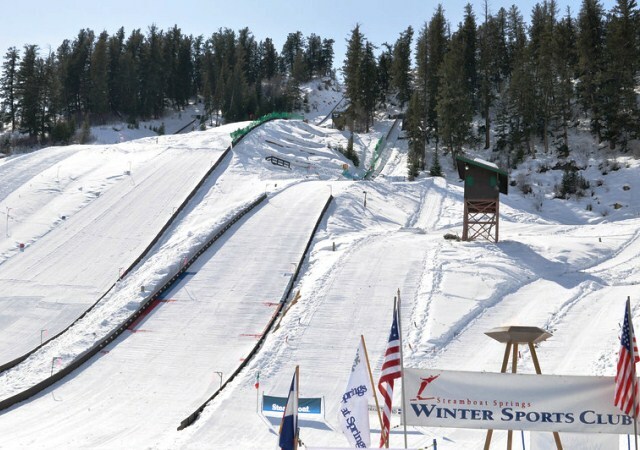 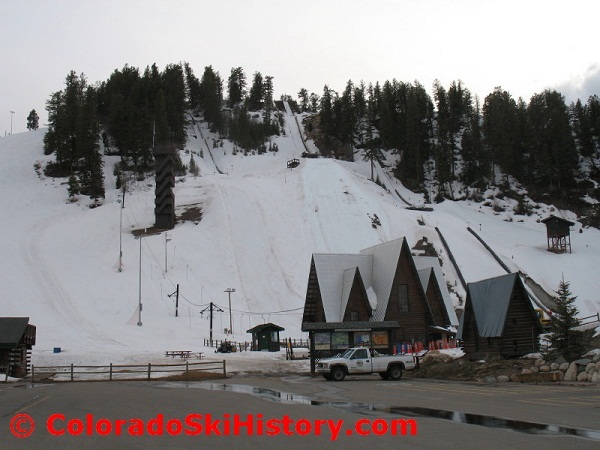 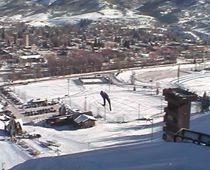 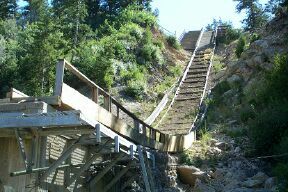 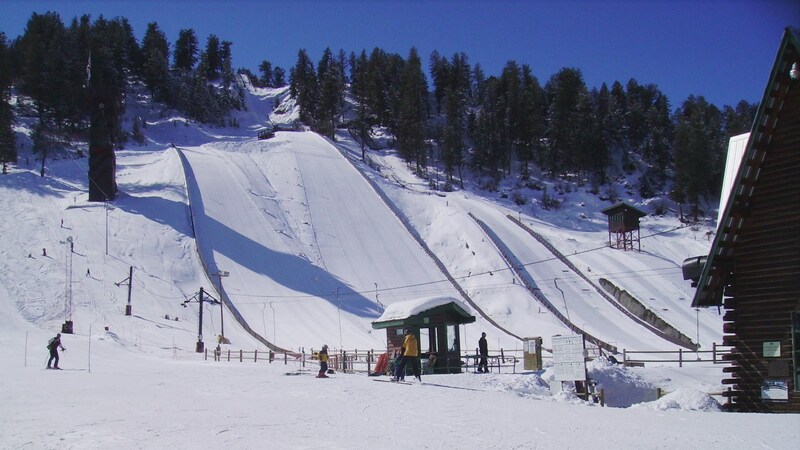 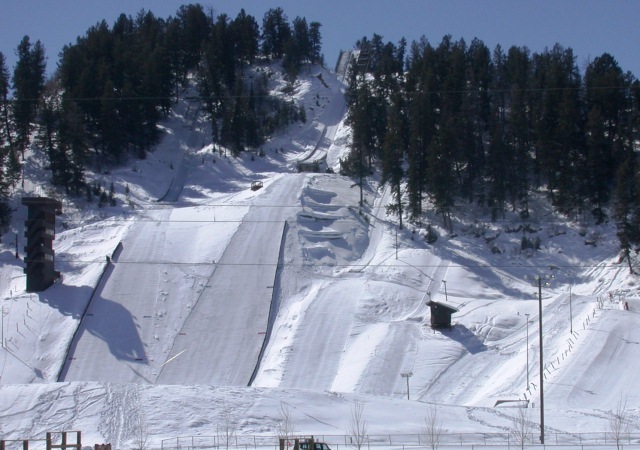 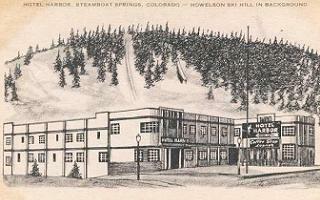 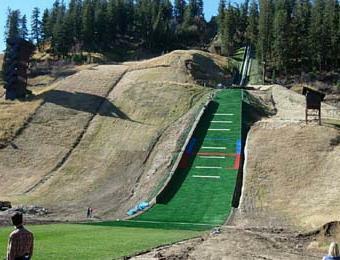 There he also built the first ski jumping hill and as a consequence in 1915 the Steamboat Winter Sports Club was founded. 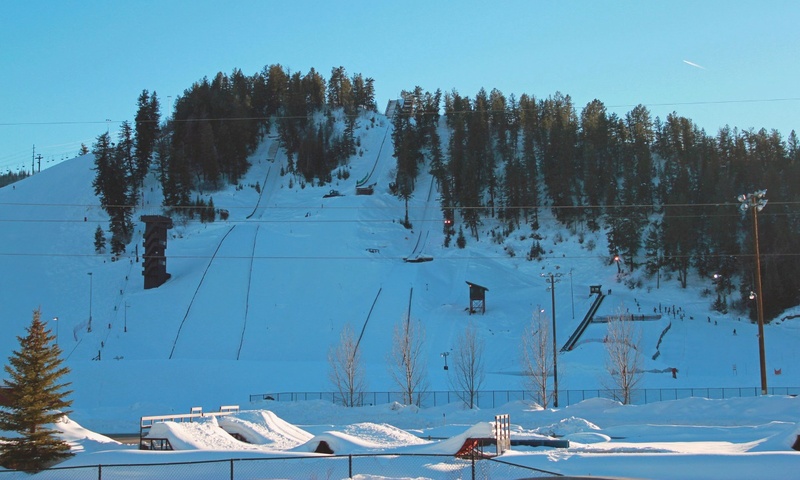 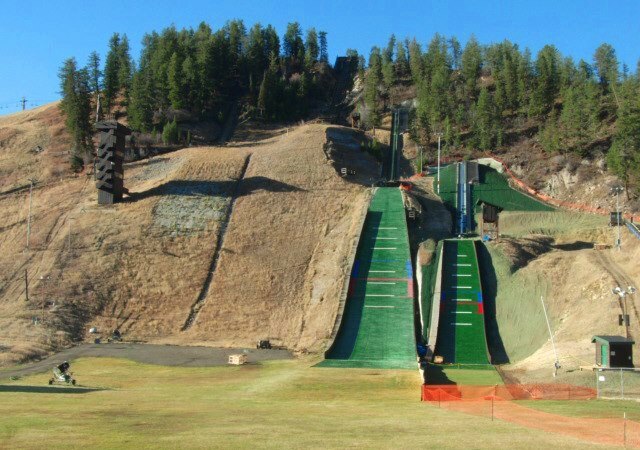 With 58,5 m Ragnar Omtvedt set up world record at Howelsen Hill in 1916, one year later Henry Hall improved the distance on even 62,2 m. In 1931 the ski jump was enlarged. 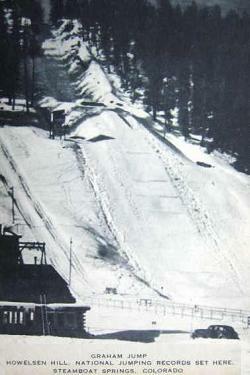 In 1937 the first ski lift at the same hill was opened and one year later the first night jumping event under floodlight took place. 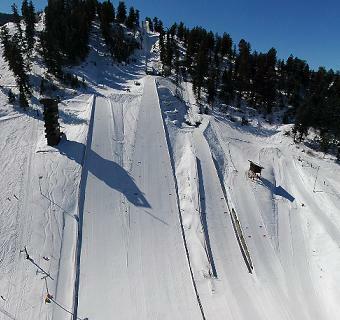 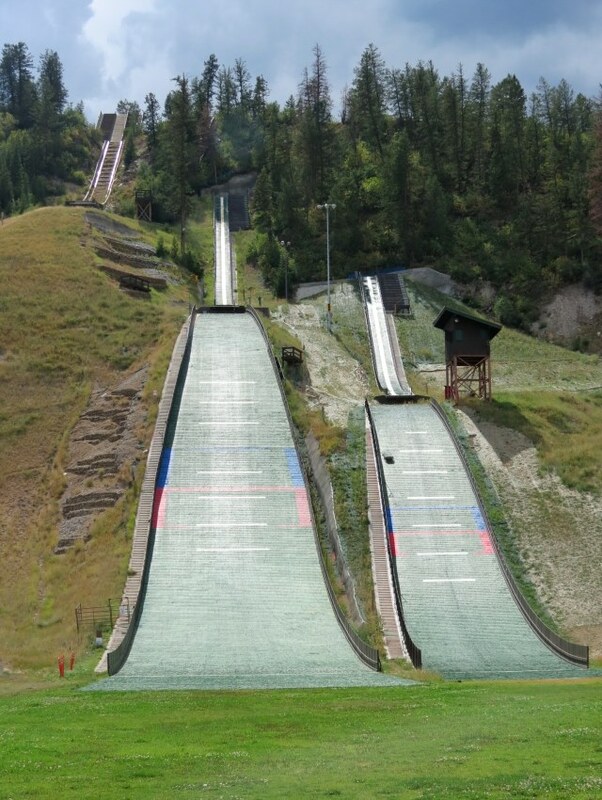 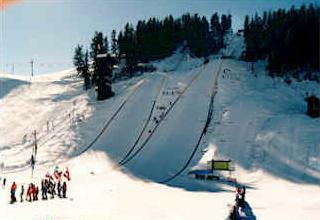 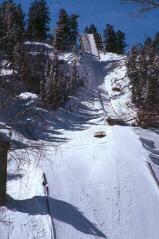 With the development of the way of jumping and the distances the ski jump was changed and enlarged over the years. 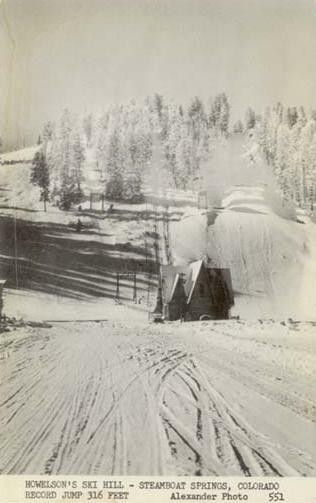 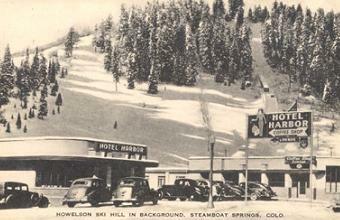 As in 1948 and 1959, when also the smaller hills were built. 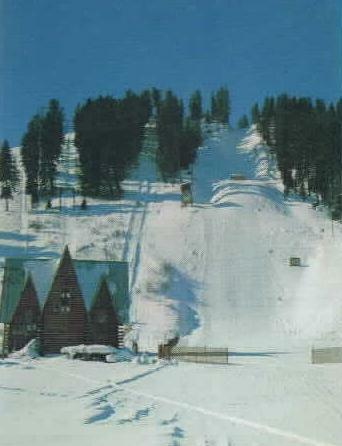 In 1972 the inrun tower of the large hill was burned in a fire and it took 5 years to reconstruct and modernize the whole facility in 1977. 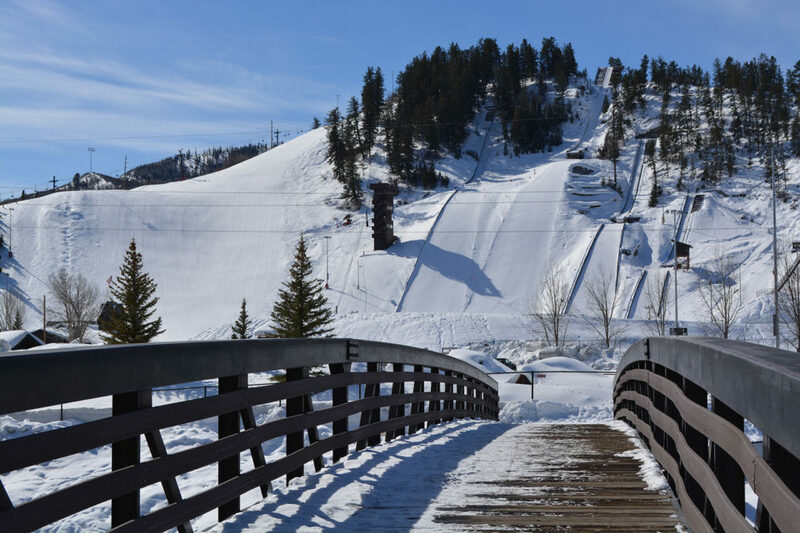 Being situated in the central Rocky Mountains, Steamboat Springs with its ski jumps, alpine downhill courses and cross-country trails is one of the leading winter sports centres of Colorado. 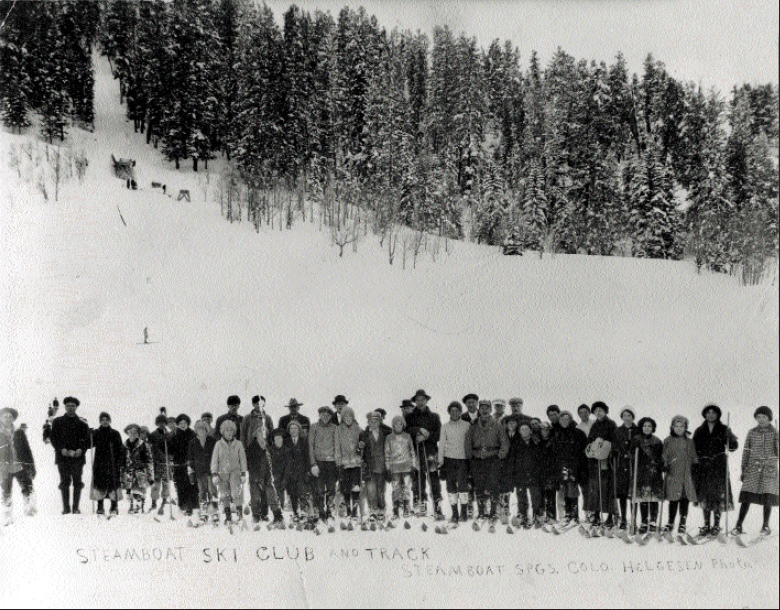 Since 1914 the “Winter Carnival” has taken place every year with different competitions and is a synonym of the long-lasting tradition. 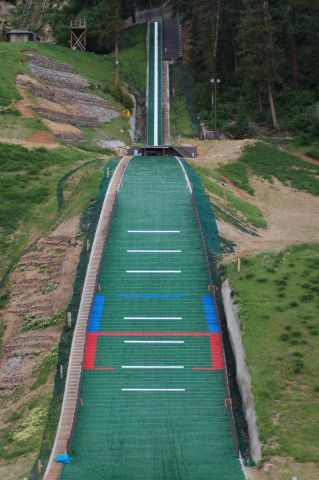 Beside K68 a new plastic covered K41 hill was constructed in 2012 and the old winter hill K38 was given up.